PETSplus recently opened a new Pet Store and Grooming Studio at NorthPoint Business Park, Cork. Attention all Qualified Dog Groomers!! 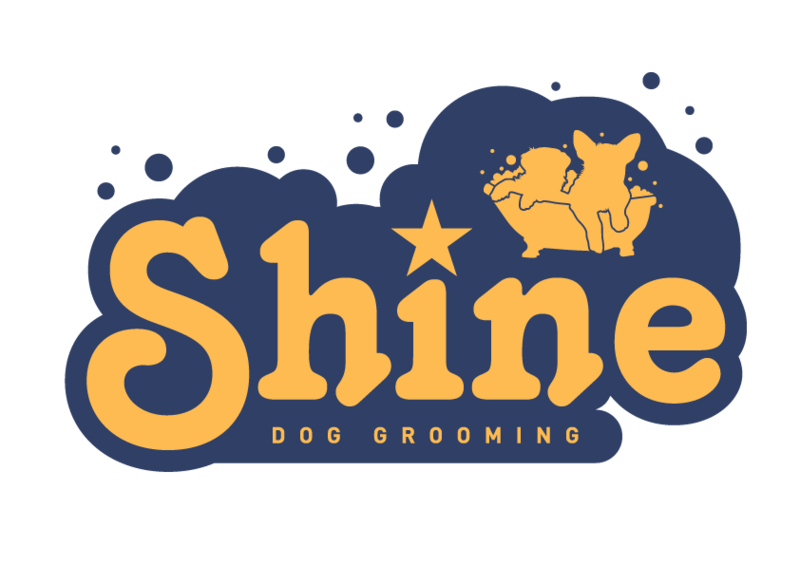 We are currently recruiting for the position of mobile dog groomer. Successful candidate must have the following qualities . We will provide a Mercedes Sprinter Van . This will be a full time position . Interested in running your own grooming salon? geraldine@horkans.com or hr@horkans.com to discuss this opportunity more. 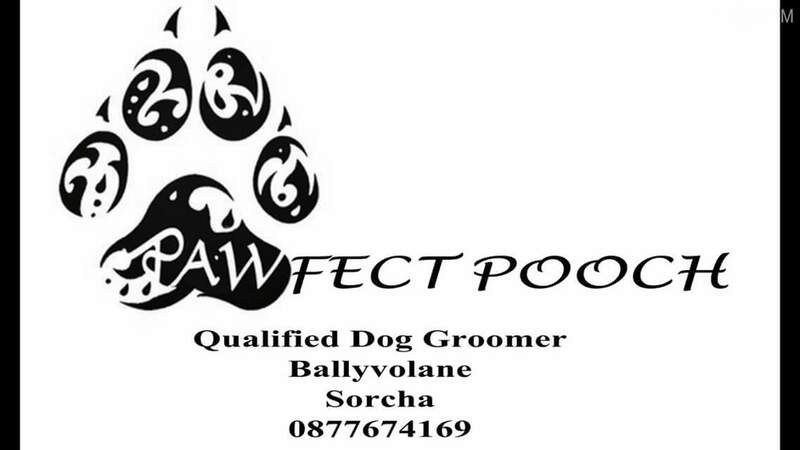 The Tullamore Co. Offaly based grooming salon is looking for an experienced and kind full time dog groomer. The successful candidate must be able to groom and handle the dogs to a high standard, be honest and reliable and be able to work alone and as part of a team. 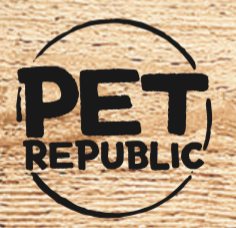 ​ Petstop was established in 1995 and was the first large format Pet Superstore of its kind in Ireland. Petstop is 100% Irish owned. We constantly strive to ensure that our staff deliver excellent customer service but are also confident to give advice on the best product for our individual customers’ needs. Our staff are passionate about animals and we always advocate responsible pet ownership. 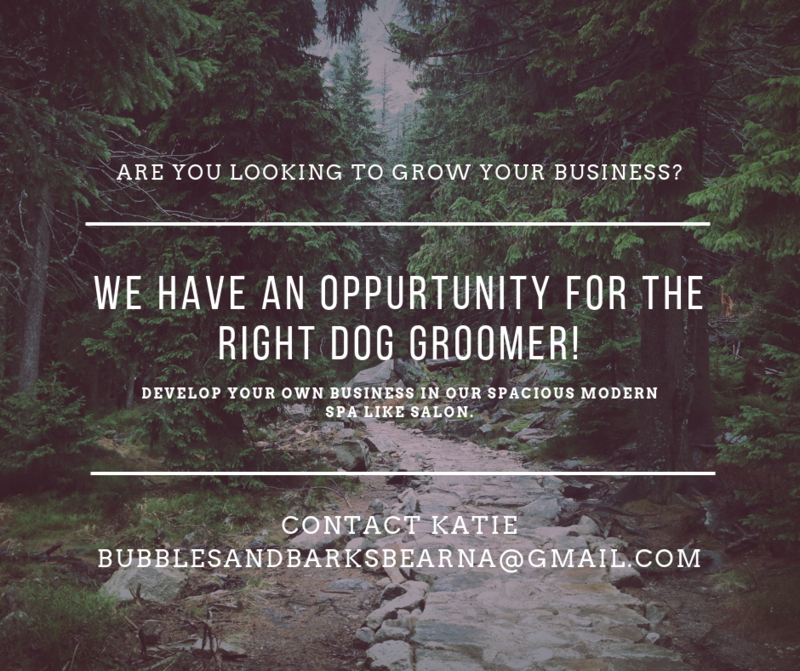 We are looking for Qualified Dog Groomers In the following locations to develop and grow the business in beautifully finished Dog Spas. ​@ Petco Longmile Road , Dublin 12. 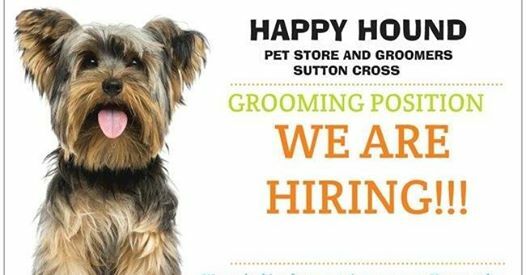 Applicants should have over 5 years grooming experience. Will also consider applicants to join our team, if not interested in renting as a going concern. All enquiries to bs@petrepublic.ie or contact store @ 01-4299938. Table rental in Galway with a waiting client base. A great oppurtunity for a skilled groomer. We have clients waiting for you! Bubbles and Barks is a high end spa like salon established in 2005. We cant keep up with the demand and are turning clients away! We would like to refer to you! Call Katie @091867812 or email bubblesandbarksbearna@gmail.com to arrange a meet up.